Take advantage of our free consultation services. With a new generation of shoppers and shifting eating habits, innovation and dynamic merchandising are essential to compete in brick and mortar retailing. 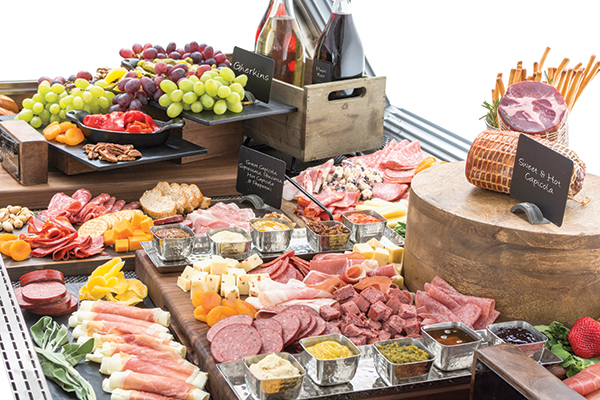 Our in-house market specialists have the experience and knowledge needed to make your culinary displays and food retail environments come to life. Schedule your free consultation today to discuss your business plan, goals and budget, so we can create a strategy that will get the results you need. 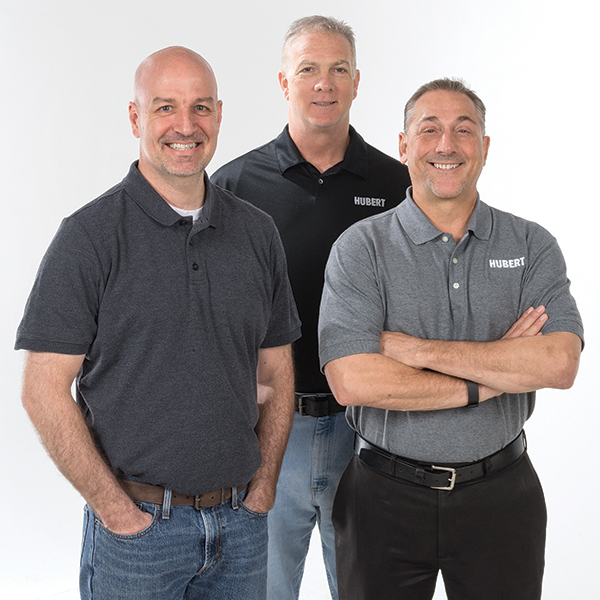 We'll talk about your operation, what's working (and what's not) and what your goals are. We like to see photos or even video so we get a clear picture of your needs. Typically within 3-5 days, we'll reach out to you with our initial recommendations. For a hands-on experience, we'll schedule a visit to our unique test environment. At CCM, you can try out our products and learn effective merchandising techniques. 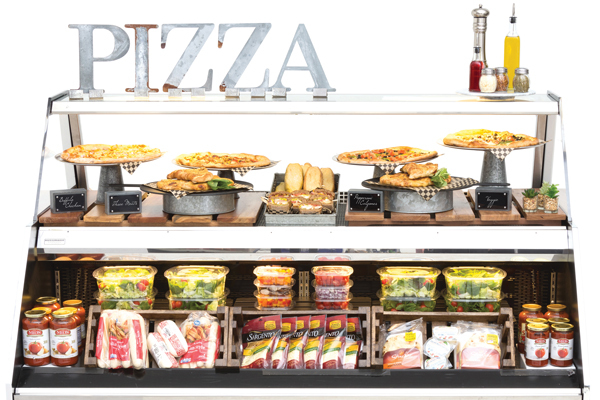 03 Hubert Distributing Co. Inc.
Hubert's merchandising consultants will show you how to visually merchandise your fresh perimeter and create shopper experiences that draw people in and maximize checkout averages. Consumers are increasingly purchasing products consumed on the run. 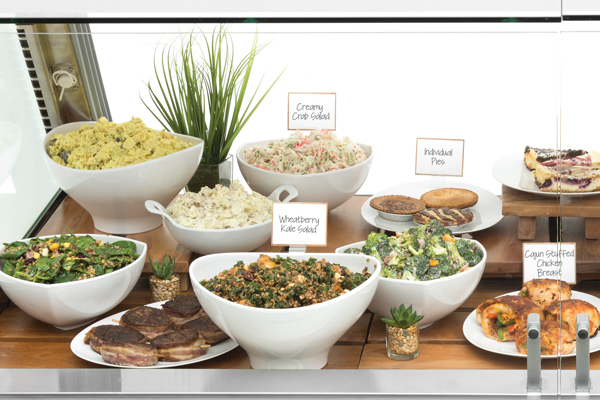 Make it easy for the busy lunch crowd to quickly scan the selection. The landscaping pattern in this case creates a path for the eyes while cross-merchandising beverages and other items. Grocery stores are undergoing dramatic shifts driven by changing consumer needs and expectations. Hubert continues to tap new ways to attract and retain shoppers with innovative ideas and merchandising solutions to meet all your needs.